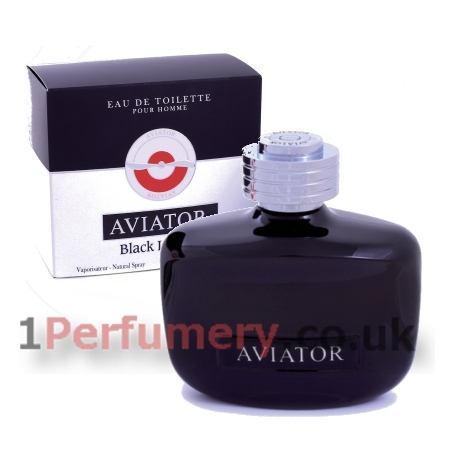 Paris Bleu Aviator Black Leather is a Oriental woody fragrance for men. It is a masculine fragrance with a very fresh, sparkling and luminous departure thanks to a beautiful blend of Bergamot, Lemon and Green Coriander. This freshness is followed by the incisive, spicy and floral heart dressed with Neroli Flower, delicate Jasmine petals and spicy Nutmeg. The dry down exhales a trail of rare and elegant Sandalwood and Cedar wood, enhanced by the sensual mix of Musks and Ambrox, which gives to this fragrance its contrasting and unique signature.